They say diamonds are a girl’s best friend, but we find that diamonds are just about everyone’s friend. Odds are if you’re in a position where you can afford yourself a diamond, you’re probably doing well for yourself. And if you just so happen to stumble on someone’s lost diamond, well, it’s certainly your friend now! Diamonds come in all shapes and sizes, but today, we’re looking at Black Diamond, a Pragmatic Play slot. 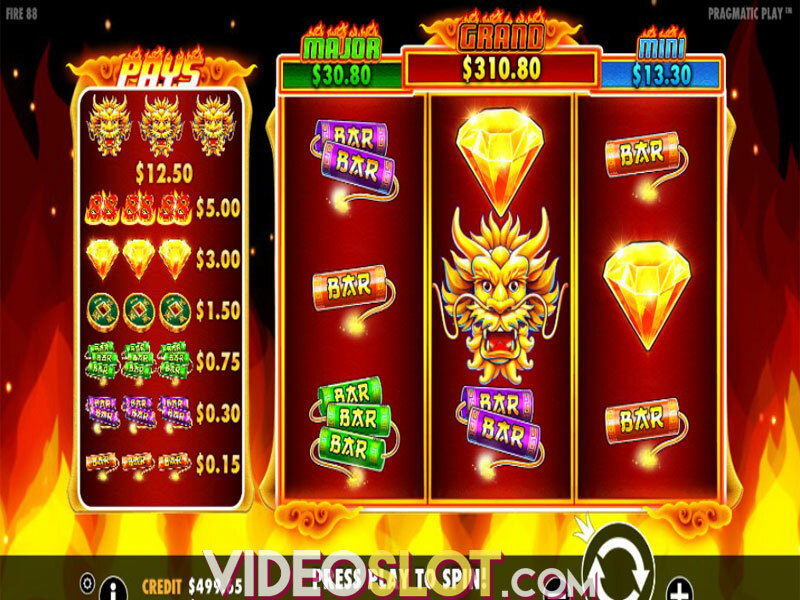 It offers a medium volatility with a 240x fixed jackpot, as well as two special features. 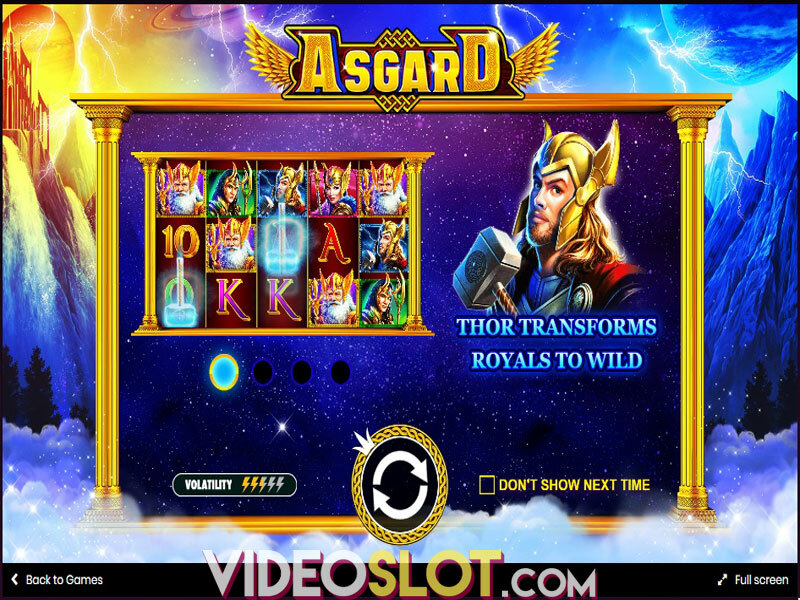 A familiar free spins bonus, and a bonus prize for collecting the right symbols. Black Diamond’s visuals are a bit subdued. Some would describe them as retro, but it just looks a bit out of place to us. The symbols are different diamonds in various shapes and colours, but one of them really seem to stand out to us, to the point where it looks like a slightly rushed job. Some of them don’t even look like diamonds at all, which is more prominent with the lower tier of symbols, where one of them looks like green plastic, and the ring-shaped symbol looks more like a cog than a valuable mineral. Another small, but important detail to note is the general absence of music while you’re playing. Sound effects are still in place, and they’re the same squeaky noises that we remember from physical machines which led us to think that Pragmatic opted purposefully for a retro style, though we can’t say they’ve really achieved it if that was their end goal. On the gameplay front, it plays like a regular 5 reel title, as there are no features that affect it during normal gameplay. The most you could hope for is to win the bonus feature during the base game. Speaking of bonuses, you have two available in-game. 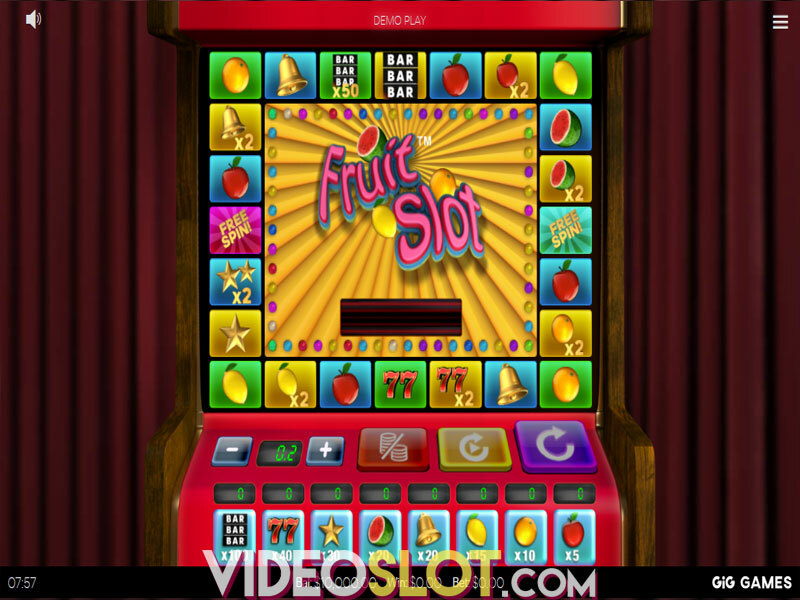 The first is a standard free spins bonus, although it is activated somewhat uniquely. 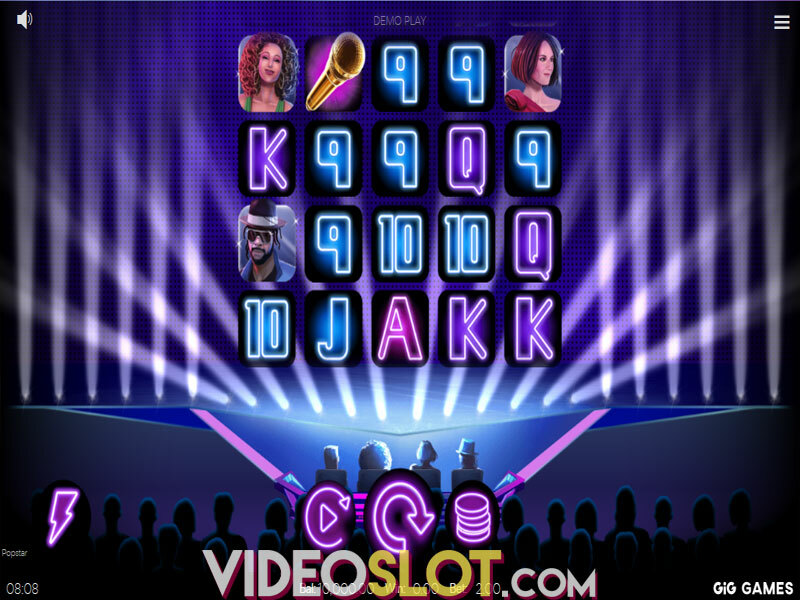 You need Scatters present in the first and fifth reel at the same time, which will reward ten free spins, with the potential of retrigger up to ten more, for a maximum of twenty extra turns. There’s no additional gameplay interaction, as there’s really no other features to activate, at all. 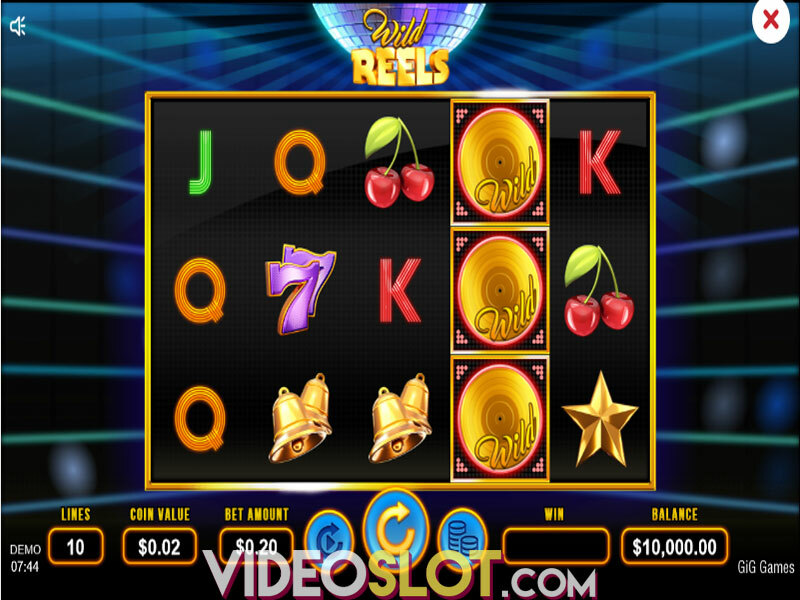 Given the retro style, we’re somewhat pleased that there even were free spins to begin with, as physical machines usually ran without them, and with much smaller reels, too. 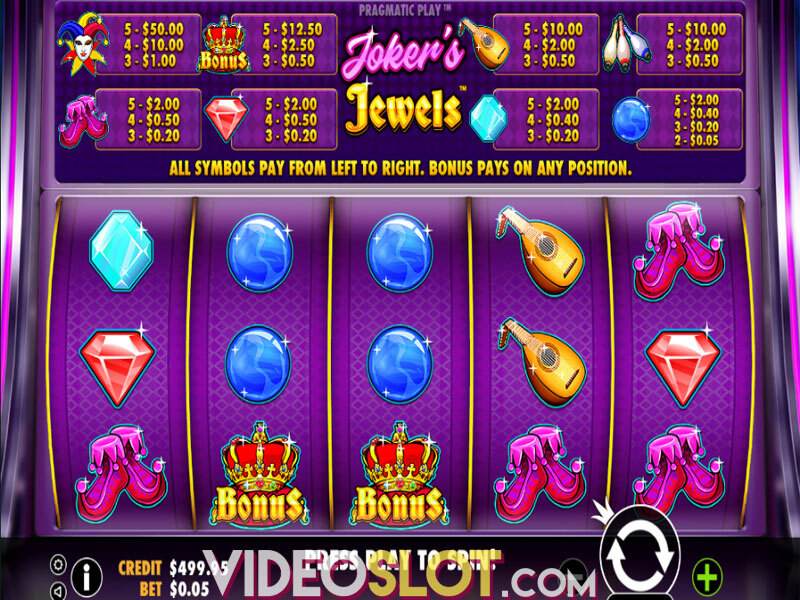 You also have bonus symbols, which give their feature reward, which appear on the second, third and fourth reel, which leads to a bonus in which you pick various diamonds for a cash prize between 40 to 600 coins. We can’t say we’re particularly satisfied with Black Diamond, and it’s not just the attempt at retro style gameplay that doesn’t sit with us. The features that are there are underwhelming, the gameplay is boring, the wins are decent, but getting out with any extra cash in your pocket is a miracle. We really can’t recommend playing Black Diamond unless you’re just curious to see it for yourself, as there are many other Pragmatic titles you should play instead. Where to Play Black Diamond?